Pupils from Elsenham beat eight other primary schools in an Uttlesford Sports Partnership tournament to become Medium Boys' School Champions today. The team, made up of Year Five and Year Six pupils, fought their way through the group stage playing Great Chesterford, Henham and Ugley, St Mary's in Stansted and Thomas More in Saffron Walden. 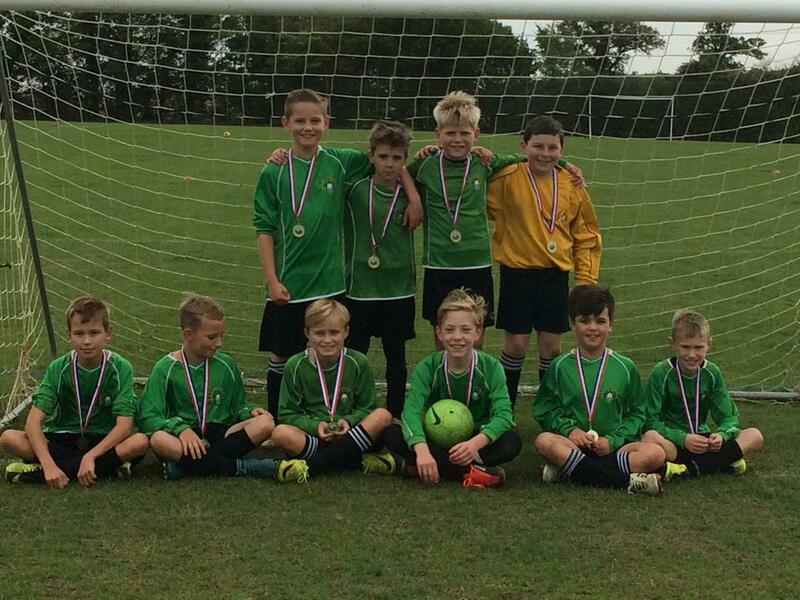 They then played another team from St Thomas More's in the semi-final before playing Henham and Ugley in the final. After a 0-0 final score, the game went to penalties, with Elsenham winning. Captain William Millar said: "The team played really well and we were really happy to win." As Medium School Champions, they then went on to play the Large and Small School Champions. 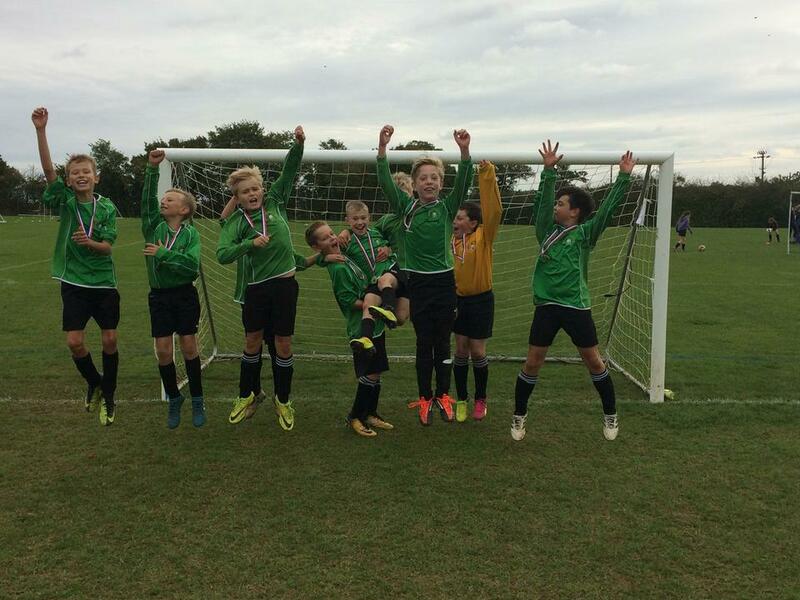 They drew against Birchanger (Small Schools Champion) and lost 1-0 to Great Dunmow Primary (Large School Champion), who went on to become overall Uttlesford Champions.